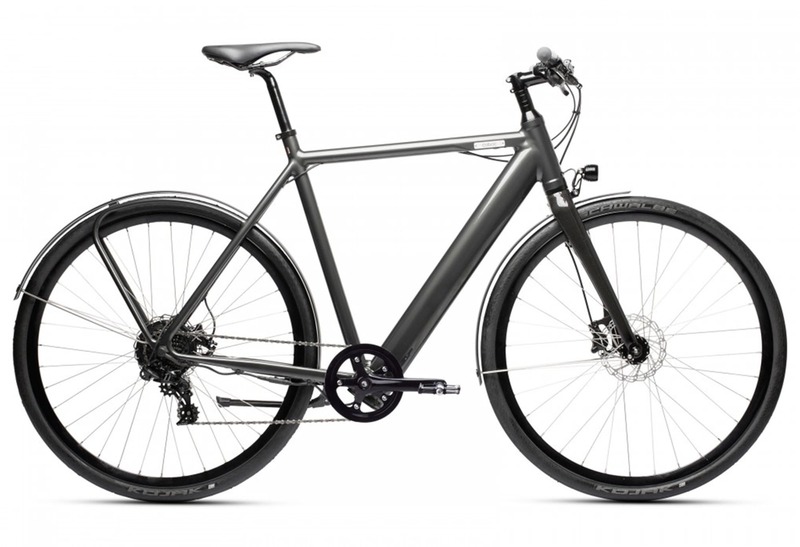 For years, the benefits of electric bikes have been enjoyed by our cousins on the continent, but they are a relatively new concept to our shores. 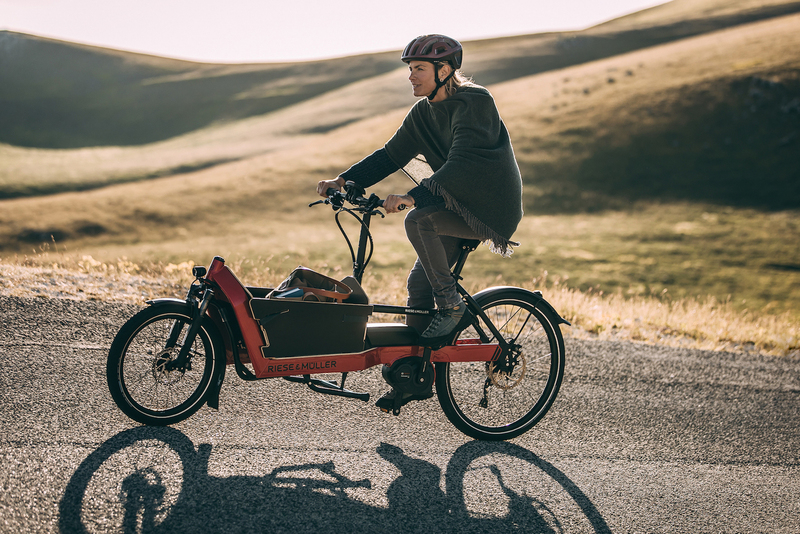 So, what is an eBike, what are the benefits of riding with motor assistance and how do you go about choosing one? eBikes can be many things to many people. 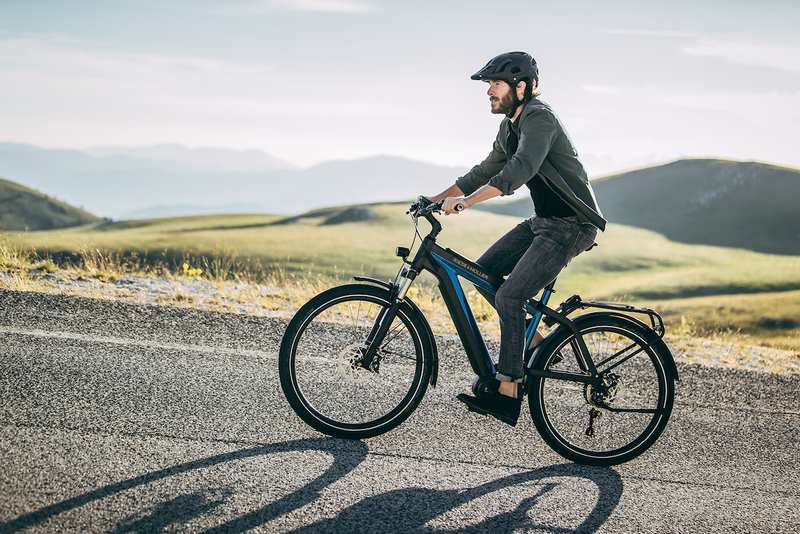 Whether a tool for business, a way to extend your cycling commute or to simply have fun, there’s an eBike out there for everyone. Forget the stress of public transport, sitting in traffic, or struggling up a hill on a bicycle, eBikes are a super-fun, fast and liberating alternative. Enjoy every aspect of your ride and arrive smiling and perspiration-free! The need for our city to get a grip on its toxic air has never been more important, after reaching yearly legal pollution limit within a month in 2018!. eBikes offer a sustainable method of transport that contributes to a cleaner, less congested city. eBikes are fantastic machines, helping to reduce the stress associated with cycling. 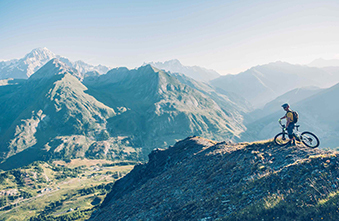 Forget worrying about the hills and arriving hot and bothered, eBike offer only the best bits, the fun, the smiles, the enjoyment you get out of cycling - whist, - feeling superhuman!. With increased taxation on fossil-fuelled vehicles and rising costs of public transport the eBike alternative is very financially attractive! With clever ways to purchase including 0% finance, cycle schemes and leasing, you can spread the costs and make great savings! 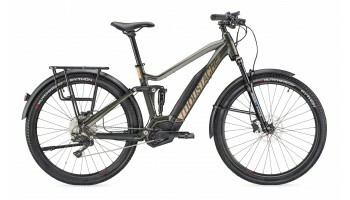 Which eBike is Right For You? Ride around the city in style. Travel further, faster and stress-free. Ditch the car or van. 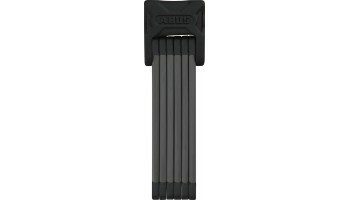 Carry loads throughout the city more efficiently - and save money! Ride more trail faster and have more fun! Make more of your riding time! Explore further afield! Ride off the beaten path and travel further. Getting around, especially in a city such as London, can be expensive, congested and somewhat miserable, not to mention polluting. Whether you have a long commute, encounter hefty hills, don’t want to arrive at work hot and bothered, or simply want an efficient means of personal transport, choosing an eBike can save you time and money - and you can be a part of the future transport solution. eCargo Bikes have seen a big uptake in usage in recent years as businesses realise their benefits - reducing their fleets of cars and vans to take advantage of the cleaner, greener, more efficient transport method. As our cities become more congested, eCargo bikes offer a viable answer to getting around - travelling further, carrying more and saving time and money. 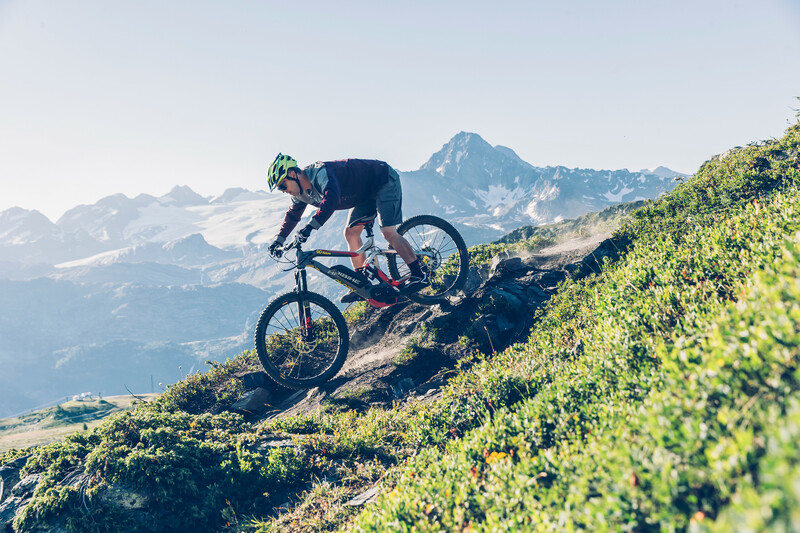 eMountain Bikes have been the driving force in the boom of the eBike industry, offering riders the opportunity to enjoy more of the great outdoors. Do you need an eBike that suits the town as much as the countryside? 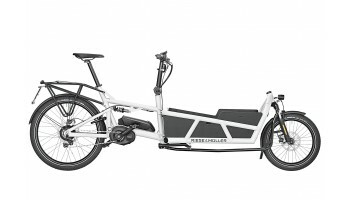 These bikes have the versatility for a mixture of uses, whether it be riding comfortably and smoothly on the road or tackling tough terrains in the rural areas. Mudguards, lights, panniers and suspension are found on the majority of these bikes, whilst benefiting from a comfortable eBike geometry so all the necessities are covered. eBikes combine some form of motor, battery, controller and display to provide assistance whilst riding. You pedal just the same as a normal bike, but you have extra power at your disposal making those difficult hills and tiring journeys a thing of the past. Don’t just take our word for it. Book an appointment and experience it for yourself. A hub motor is a motor unit mounted in the front, back (or in some cases both) wheels. Sensors detect a rider’s pedaling and power is sent to the motor. The extra propulsion helps the rider on, pushing from the rear or pulling from the front.As the name suggests, these have the Motor in the Front or less frequently, the Rear wheel. There are various sensors that determine you’re speeding up, or slowing down, and whilst there might be different power levels, the bike still turns the Motor “on” or “off” as appropriate. This can sometimes give the feeling that the Bike is taking the rider, when perhaps they weren’t expecting it. With crank drive systems, the motor replaces the bottom bracket, keeping the centre of gravity low and central, making for more balanced ride. Typically crank drives are more intuitive, with triple sensor technology used to measure pedalling power, cadence and speed 1000 times a second to ensure the force of the motor is harmoniously coordinated with the riders’ cycling style. The Crank drive bikes are also more advanced in other ways, for example many of the Motor manufacturers have a “diagnostic” capability. 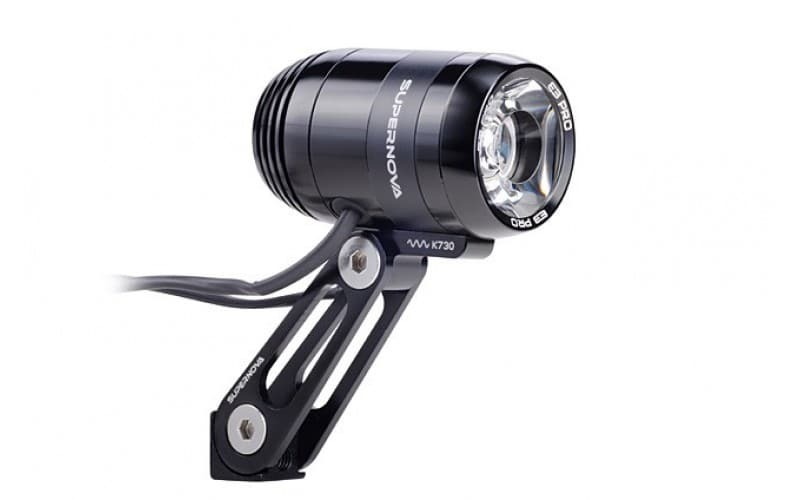 This enables Specialist shops like ourselves, with the correct training and investment in equipment, to plug into your bike and get an accurate health check. Perhaps it’s reporting an error, or even a potential error that can be resolved before it causes a problem. Preventative maintenance is a great tool for saving money. The Diagnostic system can also often be updated – thus allowing you and your eBike to benefit from any new features or functions that may be released. To book an appointment at our eBike experience centre in London Bridge, please email us at info@fullycharged.com. Anywhere between 15 and 180 miles. 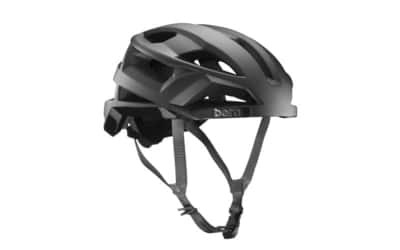 There are many varients that determine range - battery capacity, terrain, speed, rider weight and many more. 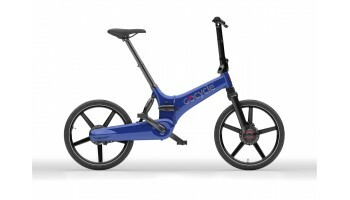 Crank drive bikes from Bosch, Yamaha and Shimano often have larger ranges, and some Bosch eBikes have the option for Dual Battery technology with a 1000Wh capacity! We have a dedicated eBike service centre that’s certified in all the brands we sell. We have technicians with a wealth of eBike experience that can give you expert advice. Warranty work is carried out in the service centre, and if your bike can’t be fixed within 48 hours, we’ll lend you another bike until yours is back fully working! Fully Charged are proud to be a verified Bosch Expert service centre. So if you haven’t bought a Bosch bike from us and your local eBike shop can’t fix a problem, we’ll take a look and fix it! Also for international purchases, Bosch have a worldwide network that can carry out any warranty work wherever you are. 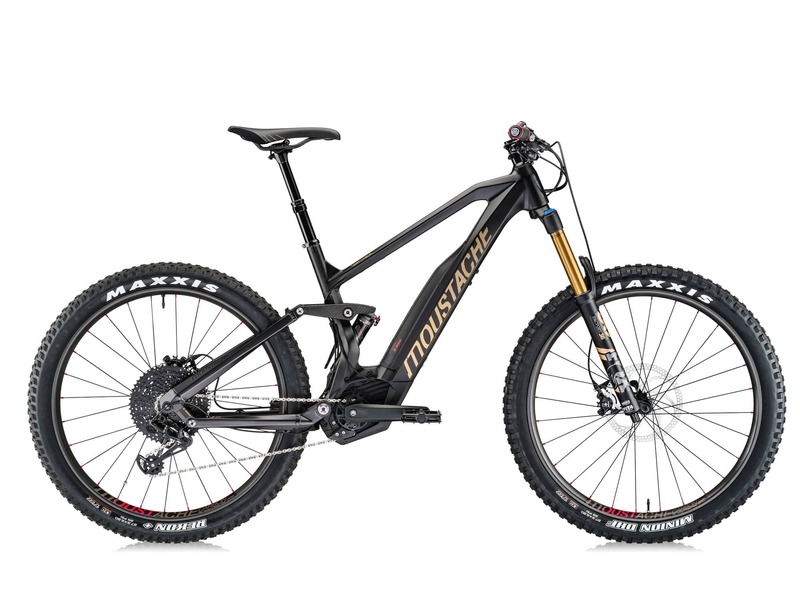 All new eBike’s sold by Fully Charged have a 2-year warranty on the electrics and 5 years at least on the frame, we also offer a free 6 week health check on all bikes sold.